Charlie Brown is the star of the Peanuts comic strip, syndicated in daily and Sunday newspapers in numerous countries all over the world. 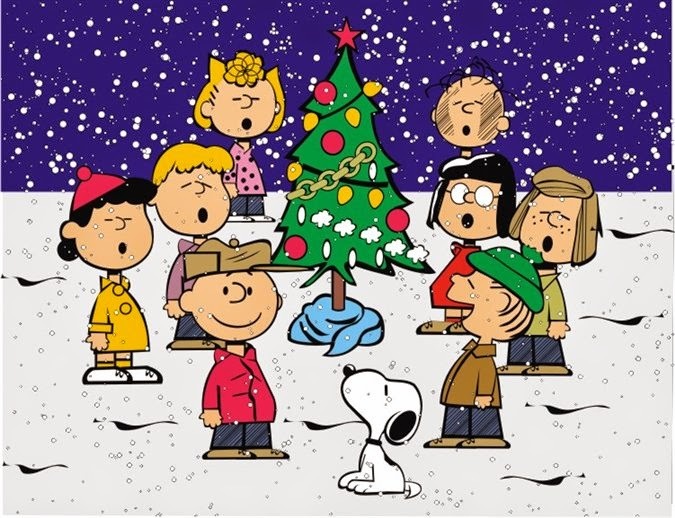 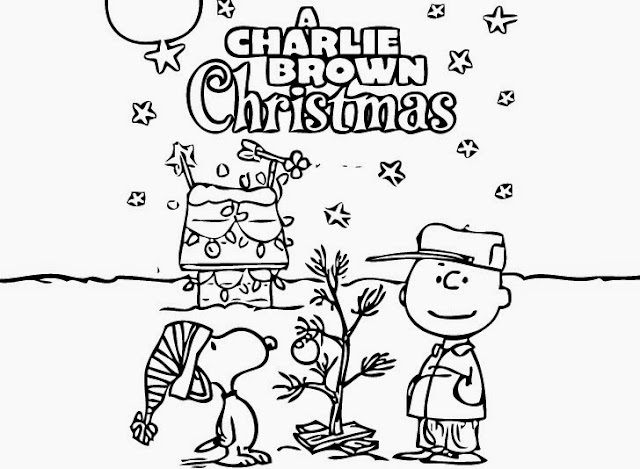 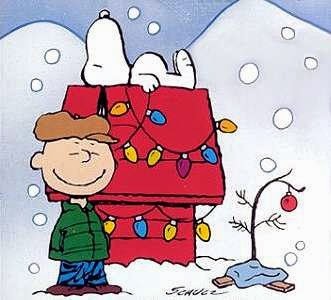 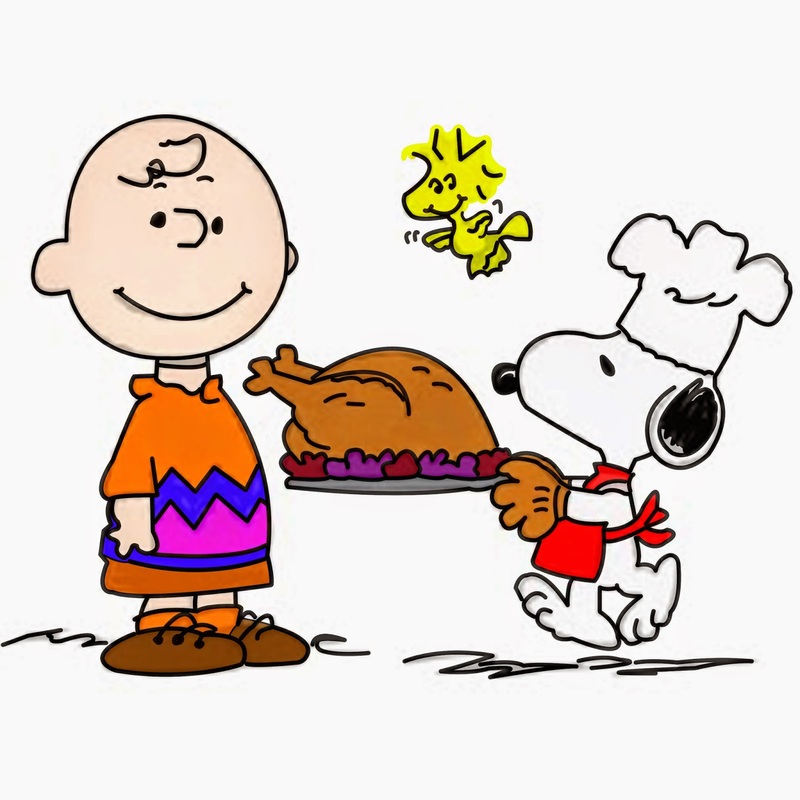 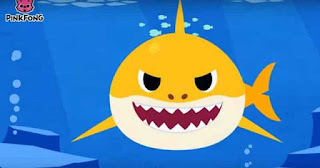 Charlie Brown also stars in various holiday specials on Television, such as 'It's the Great Pumpkin, Charlie Brown' and 'A Charlie Brown Christmas.' Well over forty years after their first appearances, these annual showings on broadcast television still bring among the highest ratings of any show during the holiday season. 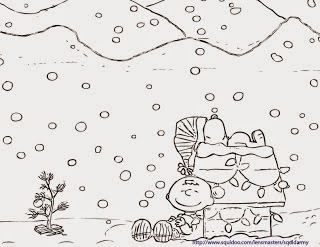 Charlie Brown is the creation of Charles M. Schulz, who said of the character that "[He] must be the one who suffers because he is a caricature of the average person. 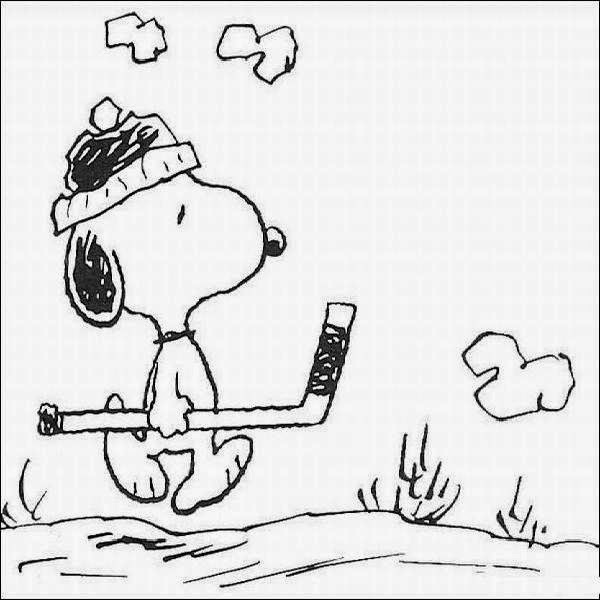 Most of us are much more acquainted with losing than winning." 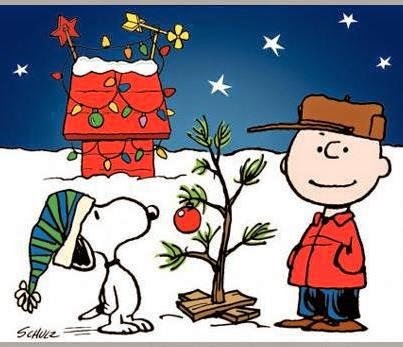 Charlie Brown is more than just a comic strip. 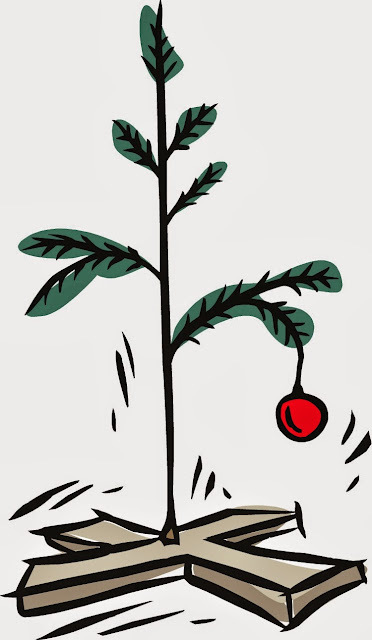 He is the embodiment of the ethos of the common man, the one who tries and fails and gets back up each day and tries again. 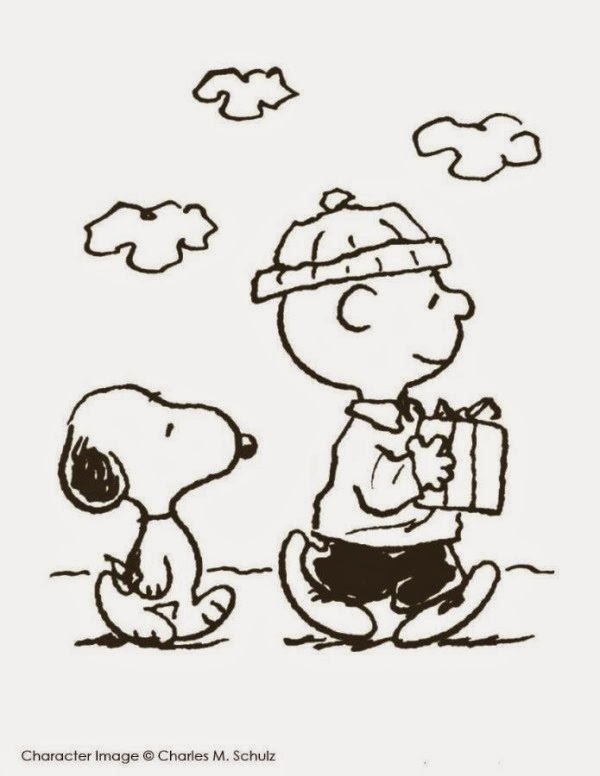 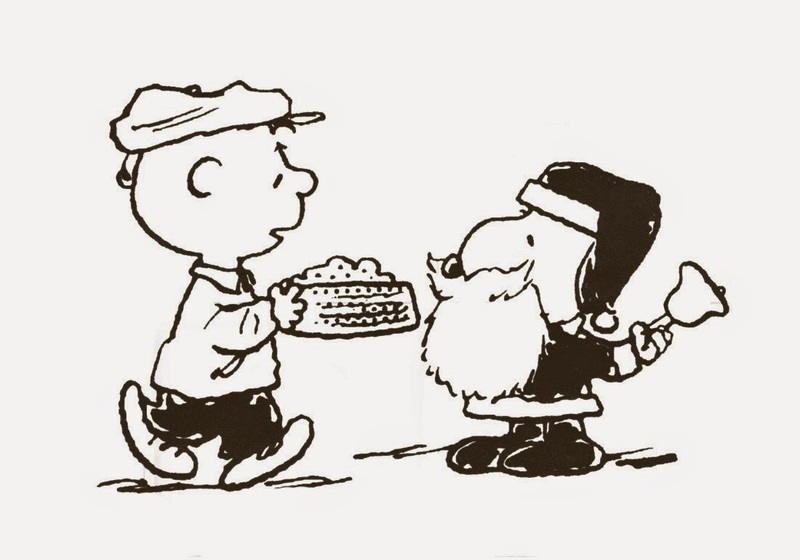 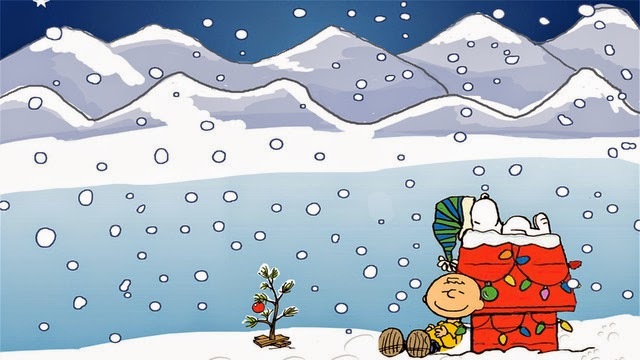 Along with his friends, among whom number Linus, Peppermint Patty, Schroeder, Lucy, Violet, and pet Snoopy, Charlie Brown goes through the vicissitudes of life and always tries to appreciate the fundamental virtues while overcoming the hard knocks of life. 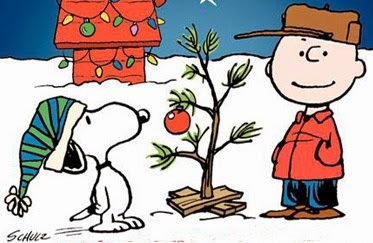 Some of the most well-known moments in comic strip history come out of the Charlie Brown comics. 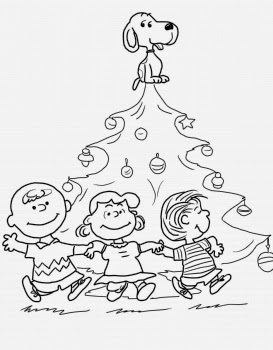 For instance, friend Lucy delights in torturing Charlie by pretending to hold a football for him to kick, and then inevitably pulling it away at the last moment. 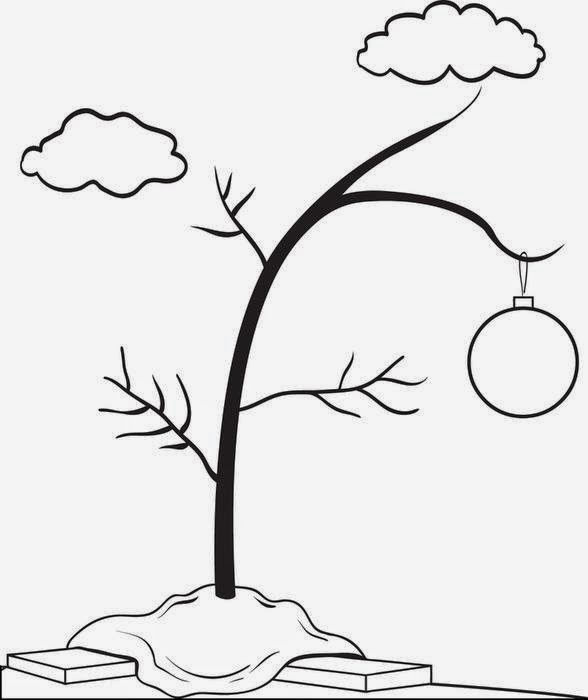 This trope is a persistent metaphor for how life treats certain folks, and why. 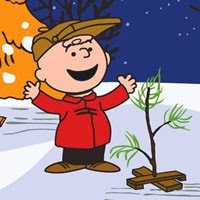 It also comes up in popular discussion, as during political season certain politicians claim to identify with either Charlie Brown or Lucy. It is an insight into how people view themselves and the world around them. 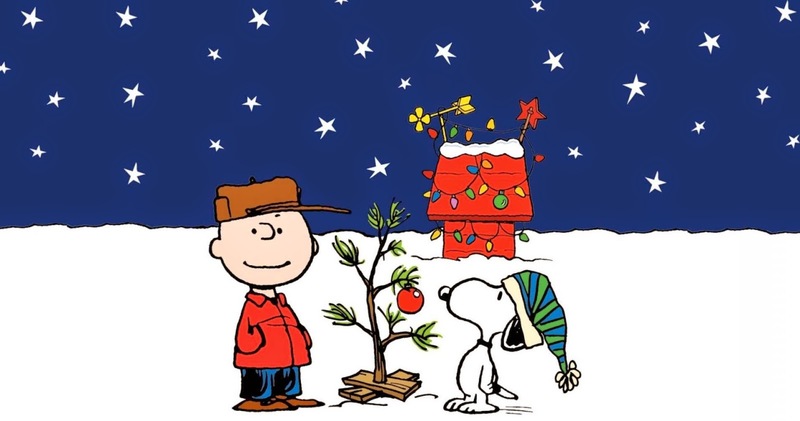 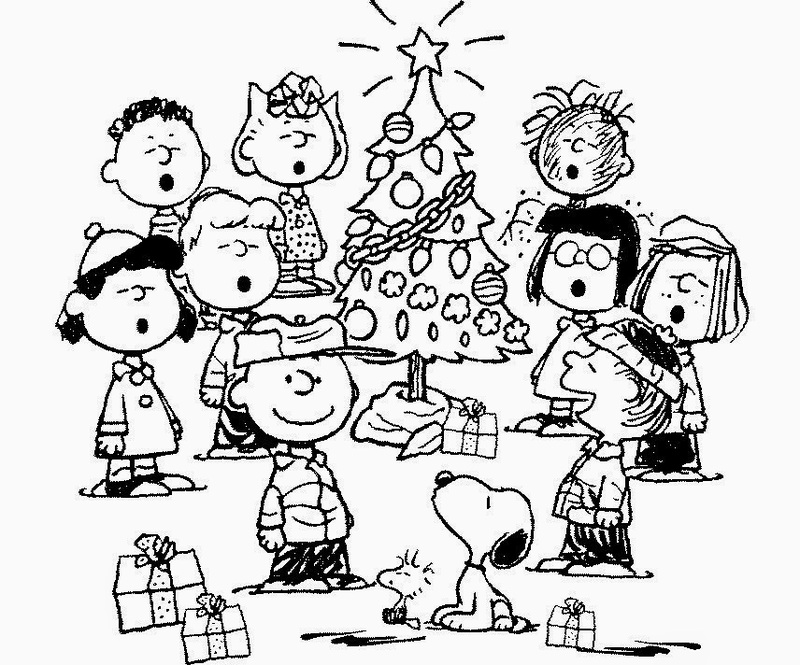 Another enduring visual from the Charlie Brown universe is the Christmas tree. 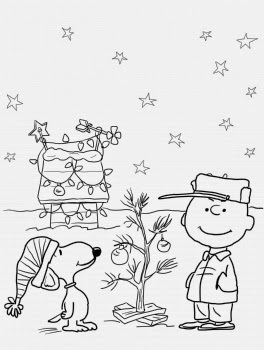 Charlie Brown needs to have a tree, but the only one he can find is a terrible little leave-less stick figure upon which he places a single bulb. 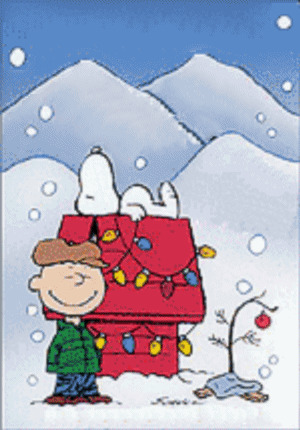 However, Charlie is wise enough to realize that it is not the grandeur of the tree that counts. 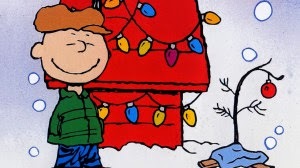 His friend Linus surprisingly understands Charlie and the true nature of Christmas and delivers a heartfelt rendition of what it truly means.